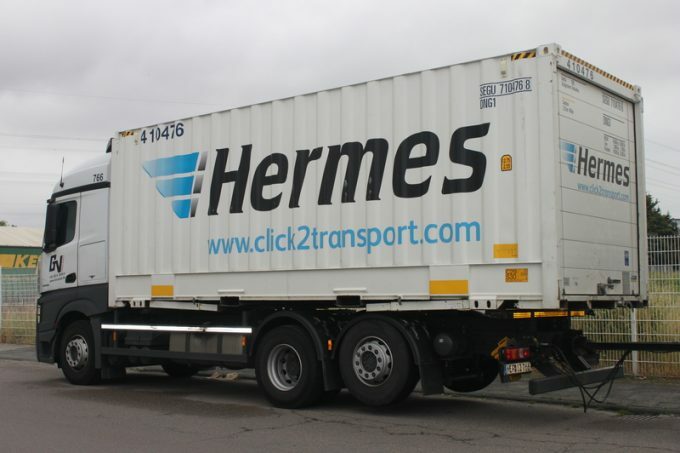 More trouble appears to be on its way for courier firm Hermes and the increasingly difficult relationship it has with – depending on your point of view – its staff or sub-contractors. The Guardian reports today that its senior management could find itself under further investigation from the HRMC amidst claims that it forced mid-level managers to “mislead an official investigation into whether the company has paid some of its self-employed couriers below the national living wage”. A whistleblower in the company has been in touch with member of Parliament Frank Field, who chairs the House of Commons work and pensions select committee – another body that has investigated Hermes.